I have been drawing since I could hold a tool to make marks. It wasn't until 2014, after our daughter graduated from high school, that I decided to pursue an art career. Prior to that, I shared the love of art through teaching for 18 years. 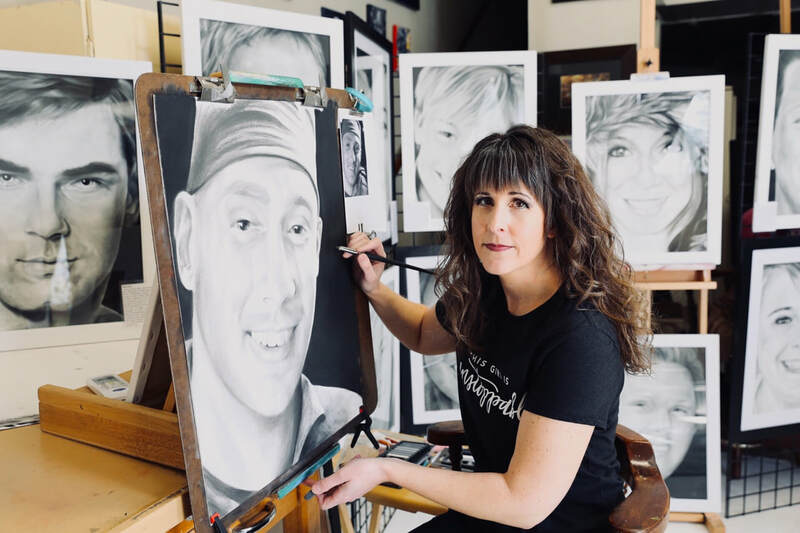 Since leaving my teaching career, I have found passion in providing portraits to families who have lost a loved one. It is through this work that I feel most alive, I feel I am truly living my purpose, sharing light with the world. I have struggled with suicidal thoughts for as long as I can remember. It is through my art, through my Words Matter exhibit, that I have found out why. I had to go through the struggles to be able to help others who have struggled, and help those who have lost a loved one to suicide. For the first time in my life, I know why I am here. Each sunrise brings new hope, new life, and a reason to keep fighting. When I am not in the studio, you can find me in nature, soaking up all the energies of the earth (often with my tiny sheltie, Uber). My husband and my daughter have been my greatest supporters. I would not be where I am without them. ​Get in touch with me here. ART UNLOCKED/ Lessons Coming Soon! Unlock Your Creativity with me in videos or private and small group lessons. Lessons coming soon! Why learn from me?  I have received the Teacher of the Year award from three different entities. My former students say that I rock as a teacher. I have gotten extensive coverage for Words Matter.  My art, and story, has also been published in Idaho Magazine.  2018 will bring a book by North Light Press called "Acrylic Works 5: Bold Value". This will feature one of my paintings in the "Best of Contemporary Acrylic Painting"
Go here for the links of all publications already released. Selected in numerous Juried exhibitions. See full exhibitions list here.